The perfect length and just the right amount of sparkle. Me ha gustado mucho el velo, es elegante y sencillo, como aparece en la foto. Lleva una peineta para ponértelo, aunque ahí no se ve pero va incluida. El tul no es rígido, se siente vaporoso y no pesa, muy contenta. At first I was nervous about ordering a veil from the internet, site unseen, for a day I want to look my best. But I also didn't want to spend upwards of $300.00 for a piece of fabric with some sparkles, that I will only wear for one day. 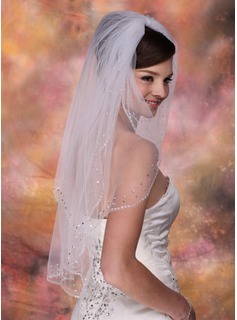 Plus, I really wanted a two tier veil, and all the stores where I live only sell one tier veils. 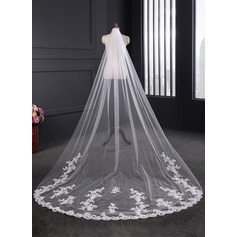 Luckily I came onto this site and ordered this veil. When it finally came I was so pleased. Upon my dress fitting, I told my seamstress how much I paid for the veil and she was "shocked" and was like "wow, it is beautiful, it goes perfectly with your dress." 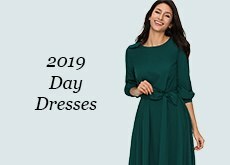 I would recommend this site for any bride wanting to save a little money, but not sacrifice on beauty. I am so glad I was able to find my two tier, sparkly veil and not go into debt to have it. 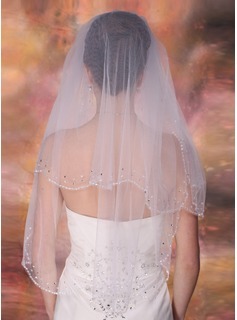 I just got the two tier elbow bridal veil with beaded and sequins edging. (#006003756) above. It is so beautiful and sparkly. 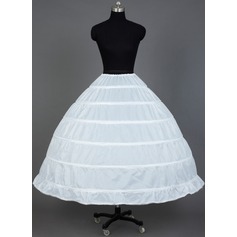 It goes with my wedding dress beautifuly. 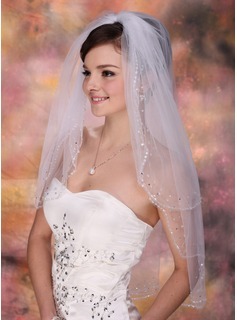 I have seen the same bridal veil costing $140.00 and more and to think I bought this for $29.99 is wonderful. Thank you JJhouse for making my buying experience with you enjoyable. juste petit defaut sur quelque couture et sur le peigne qui est déja décoller. I got my veil today. 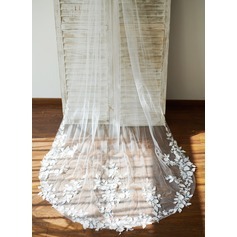 It goes well with my dress since both my gown and this veil has beads as embellishment. 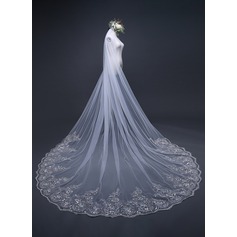 This veil is so cheap while the it is delicate. 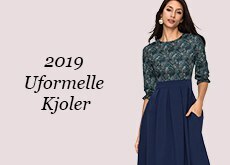 I am so excited to have found your site and such good products. 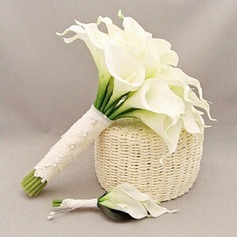 This is a simple veil, I didn't want anything big or flashy. This is perfect. 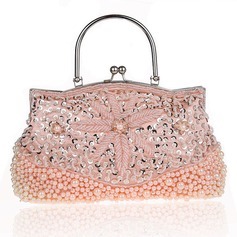 The bead work adds a touch of elegance, while keeping it simple. I looked at one similar in the store, it was going for $200. This one is well worth the $30 paid. Shipping was fast, it came in the same box as my dress. Love it all. I just received my orders two days aga, at first I was worried that I can’t get it on time, but I got it on time. It is really the same as the picture shows, I just so satisfied with it, Also the dress and the veil matches each other perfectly! Thank you for good suggestion!